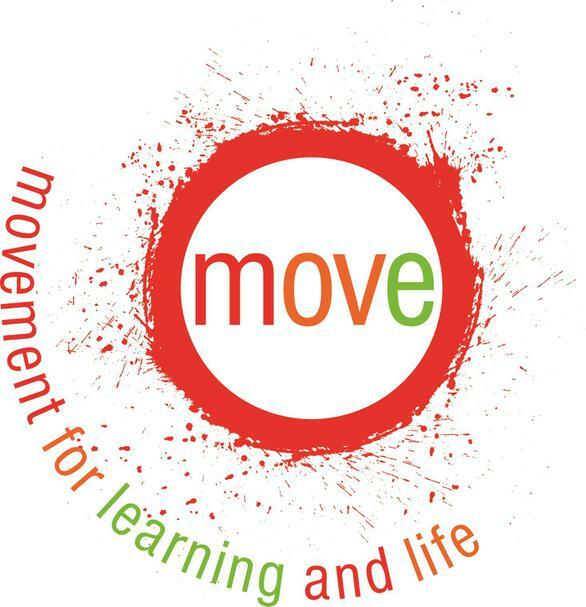 Move is a practical mobility programme based around the philosophy that movement is the foundation for learning. 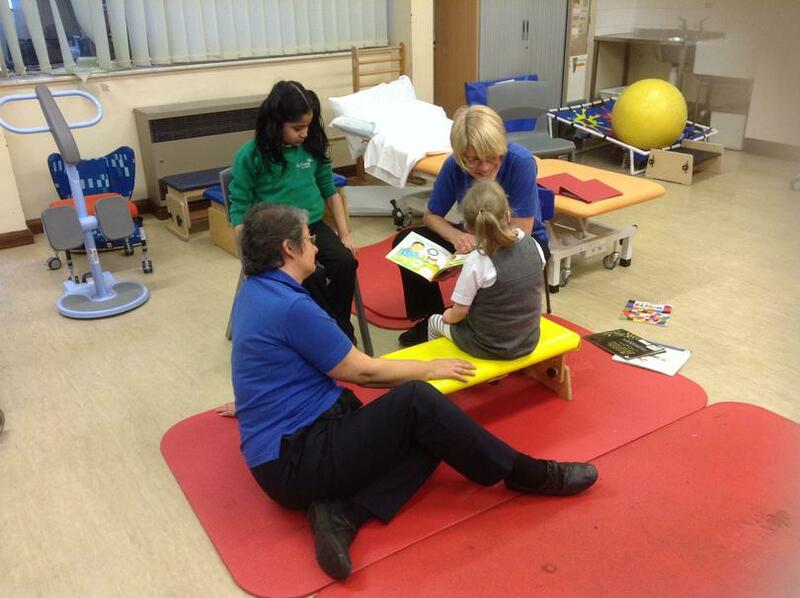 The MOVE programme uses the combined knowledge of the family, carers, education and therapy. 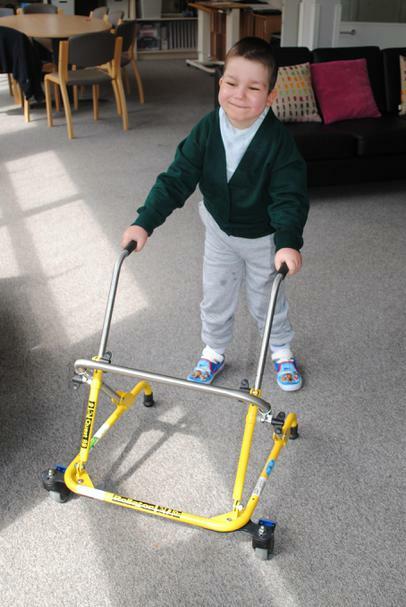 It is designed to teach anyone who has not learnt to sit, stand, walk or transfer by the age they would expect to, or those who have lost these skills, to increase their independent mobility to the best of their ability. MOVE is a positive approach which focuses on goal setting. The goals that are set are realistic, achievable and functional. 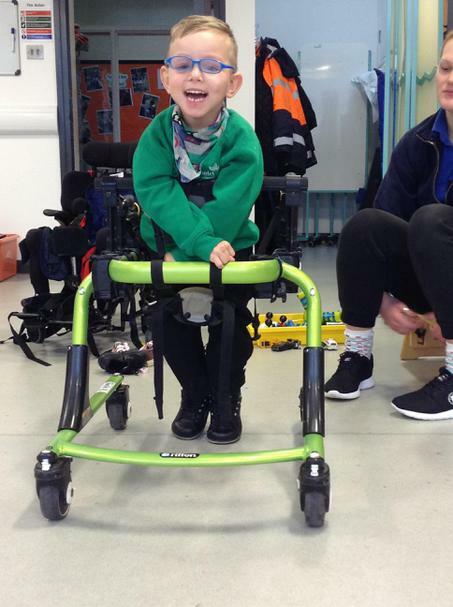 Once the goals are set, children are given the opportunities to learn and practise new skills that will help develop independence, family life, social skills and wellbeing. Every achievement is recognised and celebrated. MOVE focuses on what the child can do, not what they cannot do. Ash Field has embraced MOVE and introduced the principles of the programme throughout the school. We currently have a number of children on the programme with clear individualised goals. 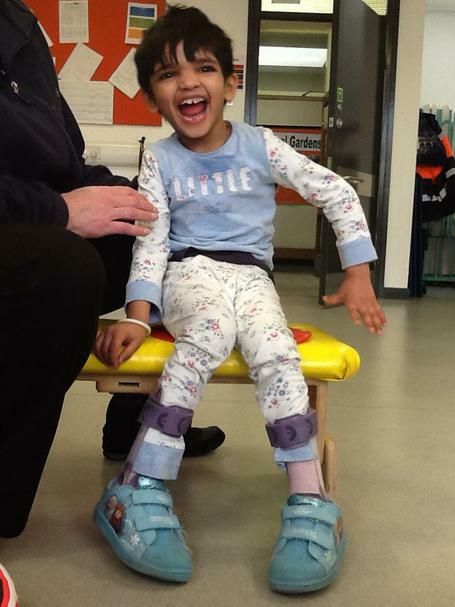 The goals are integrated into the curriculum with regular opportunities to practice skills and increase mobility. Once a child has been identified for the programme, an initial meeting is set up with parents and discussions with therapists take place- this is when the student is assessed and goals are set. Philippa and Bev then work with the student to establish a Movement routine. Once this has been established the Movement team at Ash Field will embed the skills, working with the students on a 1-1 basis before transferring the programme back to class where the skills are embedded into the curriculum. Ash Field Academy was awarded the Quality Mark in November 2016 for what we have achieved over the two years we have been running the programme.